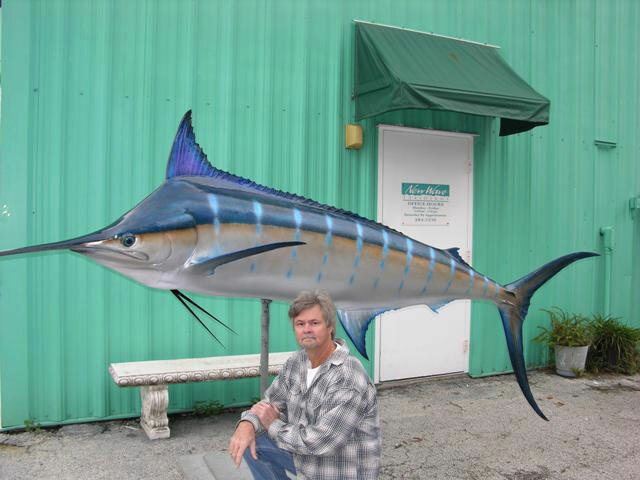 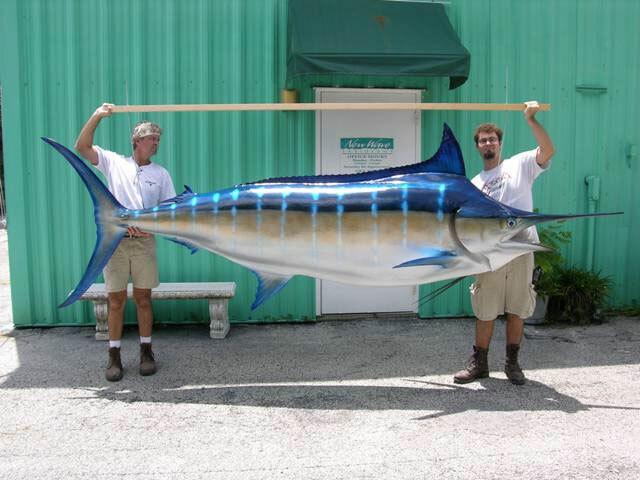 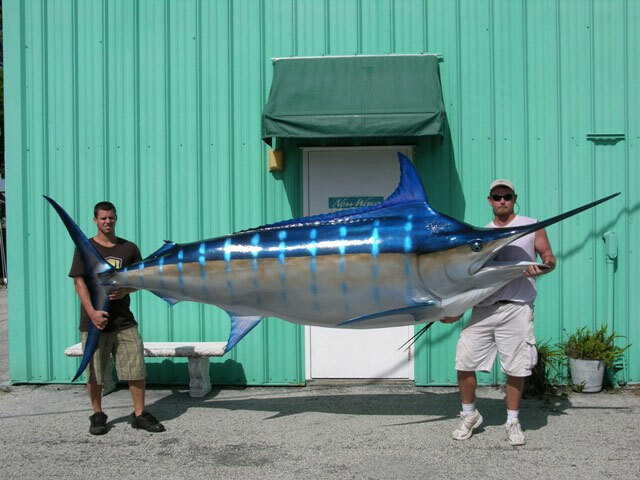 The Atlantic blue marlin (Makaira nigricans) is a species of marlin endemic to the Atlantic Ocean. 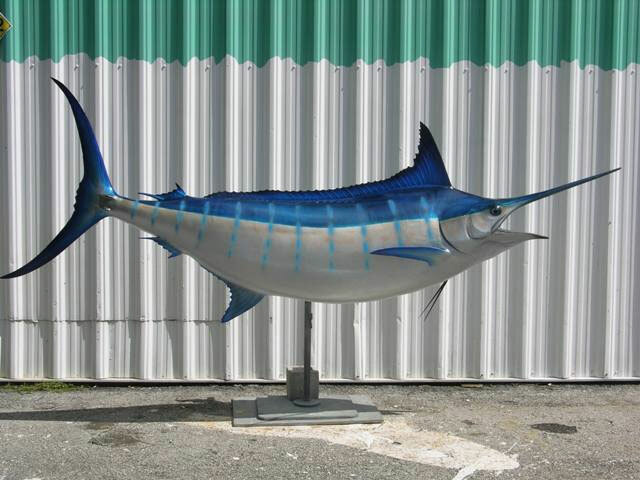 The Atlantic blue marlin (hereafter, marlin) feeds on a wide variety of organisms near the surface. 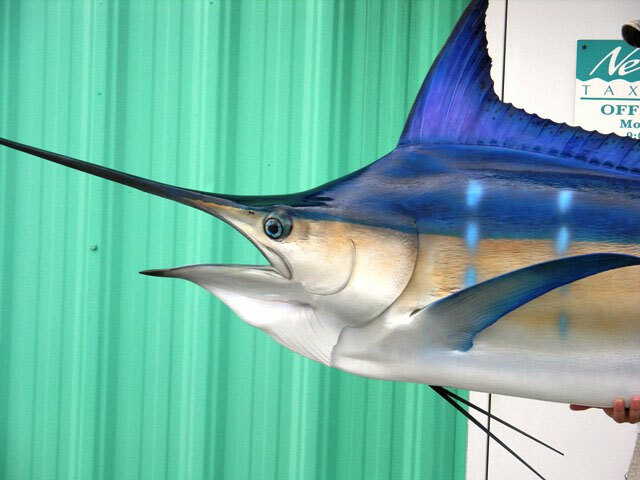 It uses its bill to stun, injure, or kill while knifing through a school of fish or other prey, then returns to eat the injured or stunned fish. 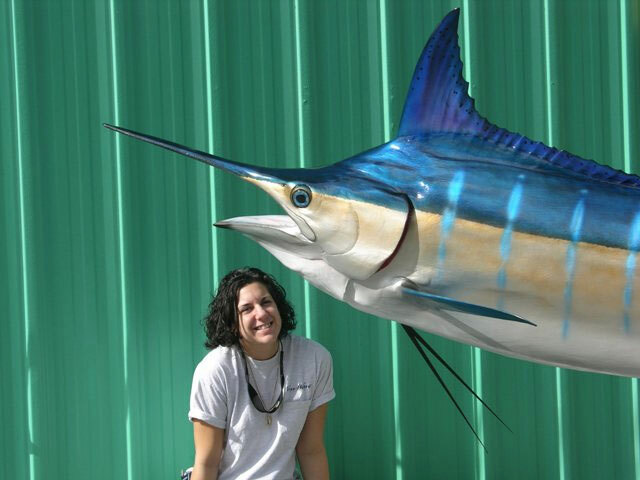 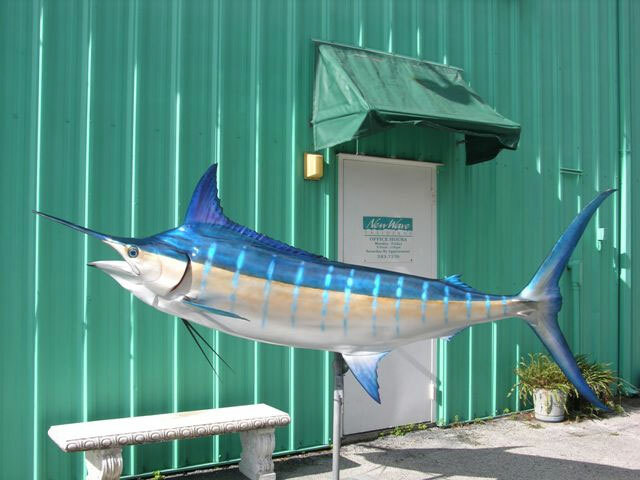 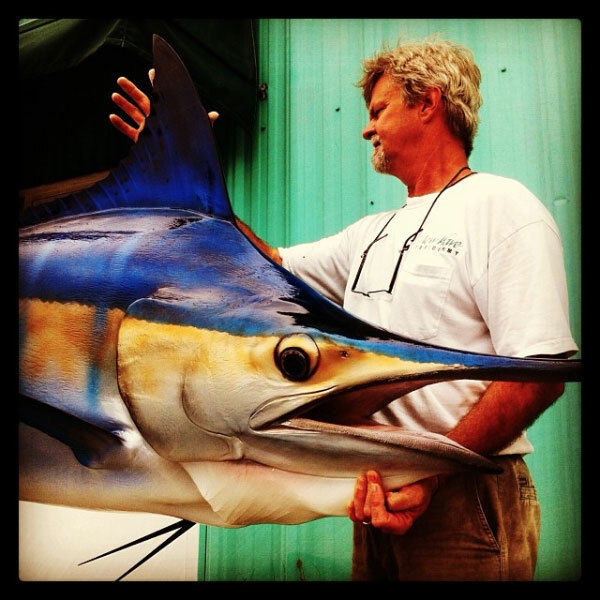 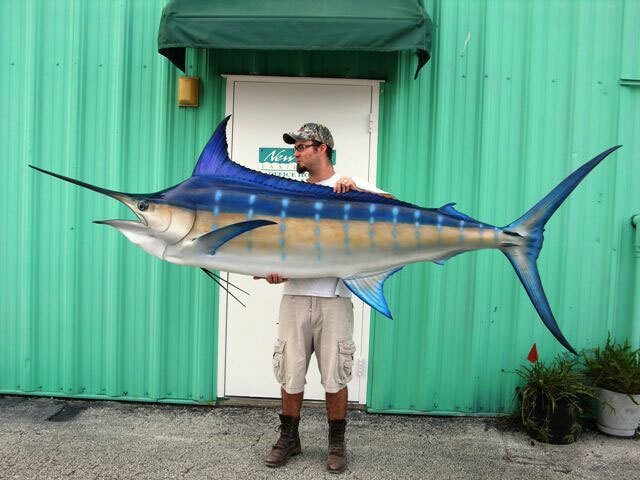 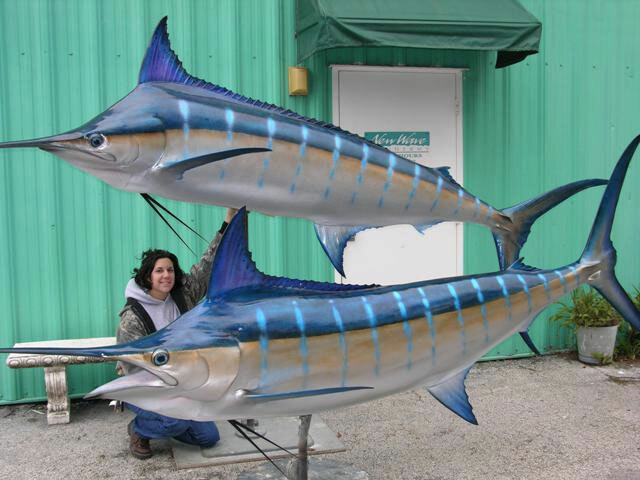 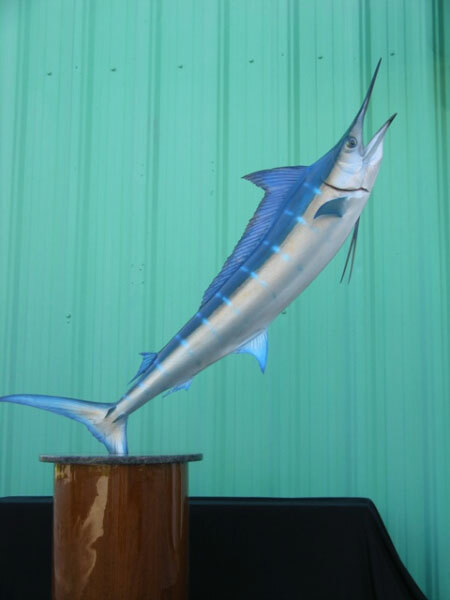 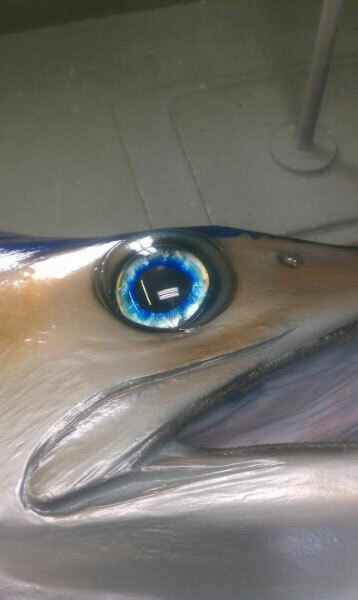 Marlin is a popular game fish. 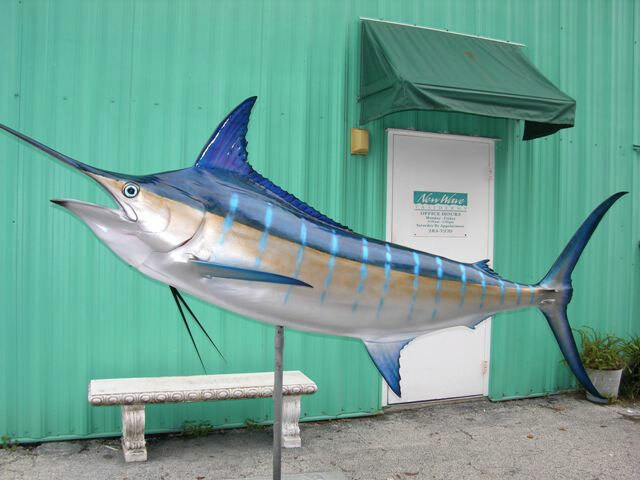 The relatively high fat content of its meat makes it commercially valuable in certain markets.